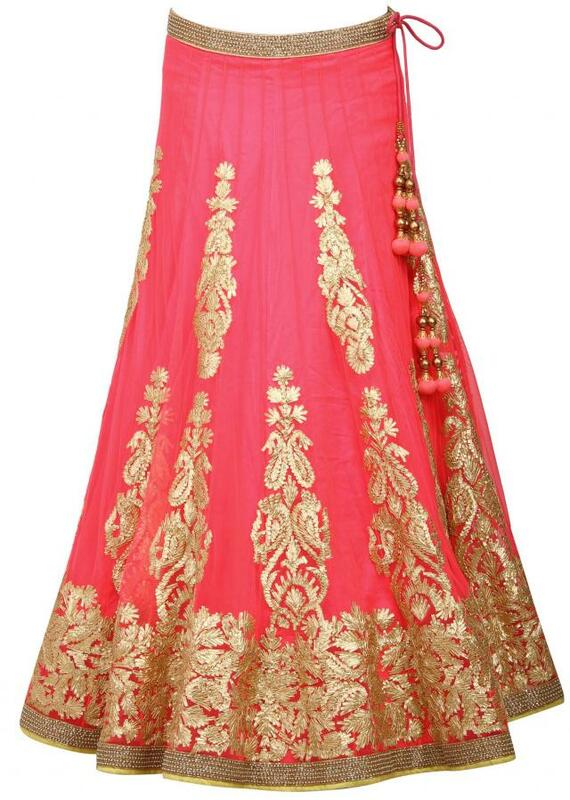 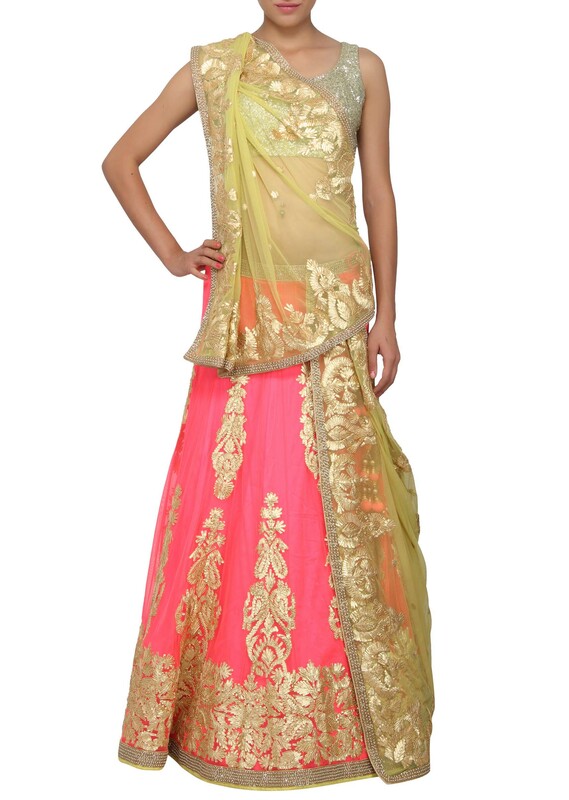 Featuring lehenga in neon pink net. 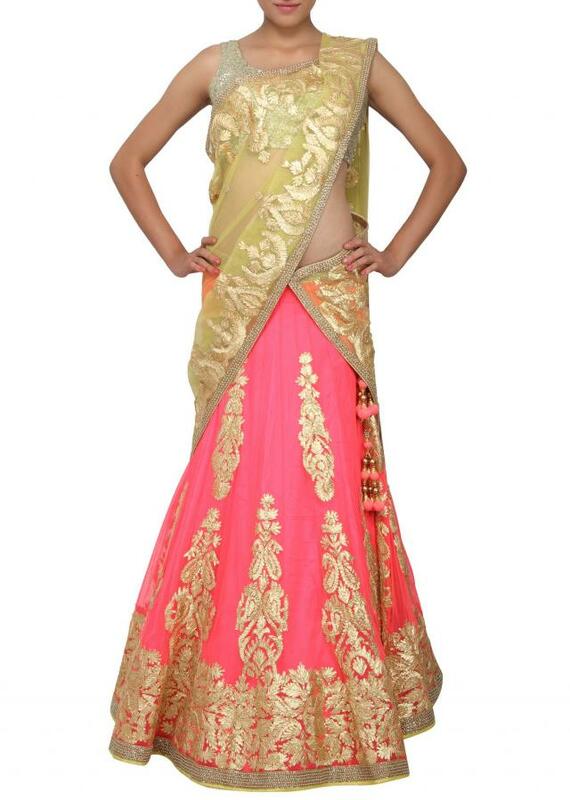 ITs kali is embellished in gotta patti lace. 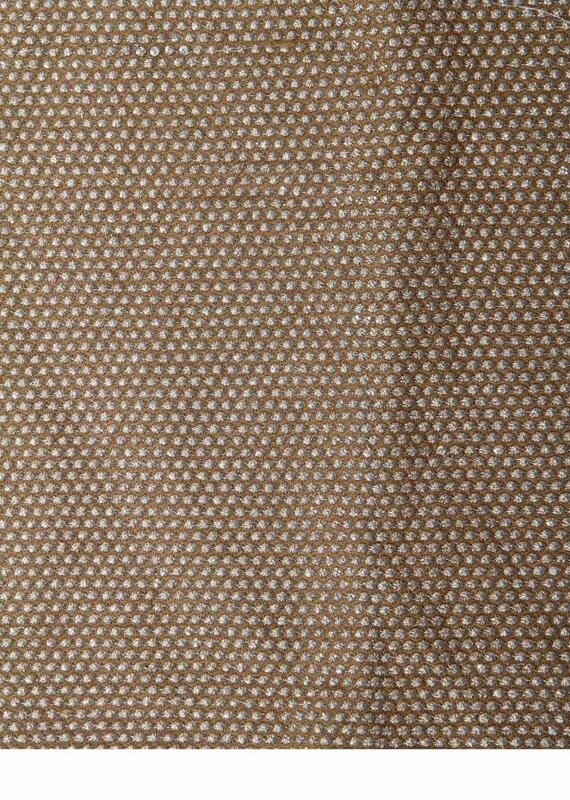 IT comes with an unstitched blouse in gold and dupatta in green net embroidered in gotta patti and pearl border.